Designed for a playful bath time of swim pool fun, the Sea Squad Water Ball is a classic water accessory designed for happy moments enjoyed with friends and family. It helps to improve eye-hand coordination, reflex, and swiftness. 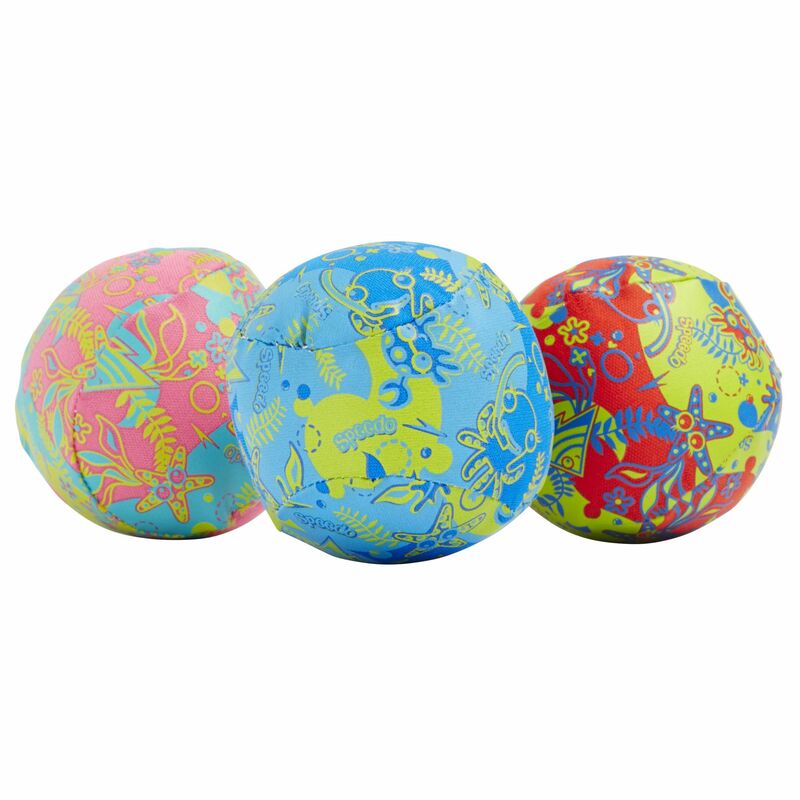 All-in-all it’s a classic pool ball with contrasting colourful pattern, great for splashy fun and water activities. for submitting product information about Speedo Sea Squad Water Balls We aim to answer all questions within 2-3 days. for submitting product information about Speedo Sea Squad Water Balls. We aim to answer all questions within 2-3 days. If you provided your name and email address, we will email you as soon as the answer is published. for submitting product review about Speedo Sea Squad Water Balls.